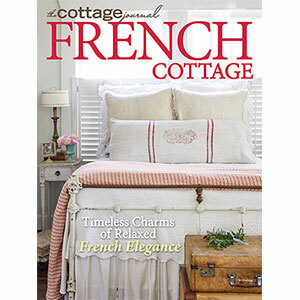 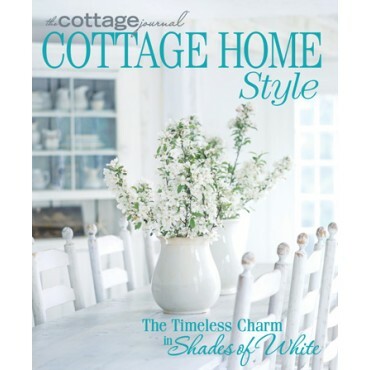 Back by popular demand, the latest special issue of The Cottage Journal, Cottage Home Style is packed with charming homes that each showcase an all-white palette, timeless style ideas, and inspired décor highlighting the shade that calms the senses. 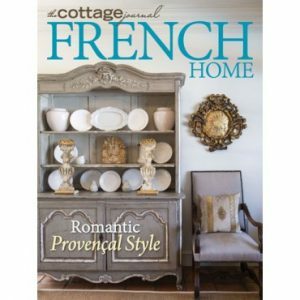 Whether your muse comes from treasured white linens, a cream-colored collection, or a beautiful marble stone in your kitchen, this issue is sure to help you find shades of white that suit your own unique style. 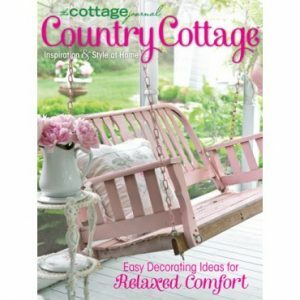 Featuring traditional to shabby chic and nearly every trend in between, Cottage Home Style displays white interiors that will forever have a sense of serenity as they embrace cottage comforts that will never go out of fashion.